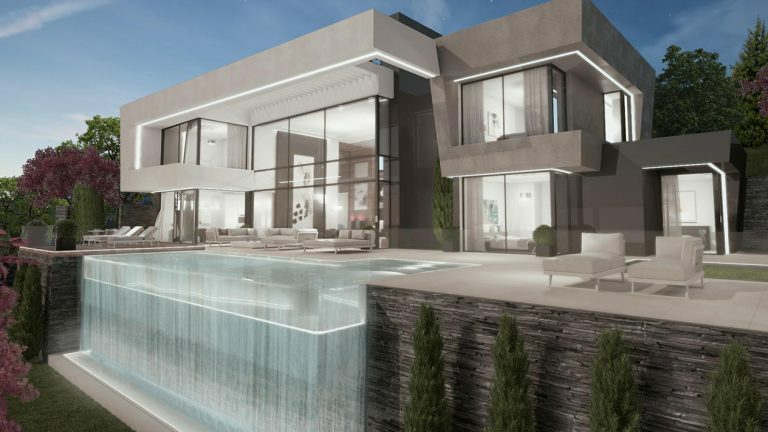 Create your own villa together with award winning architects and world class designers to create your own legacy. 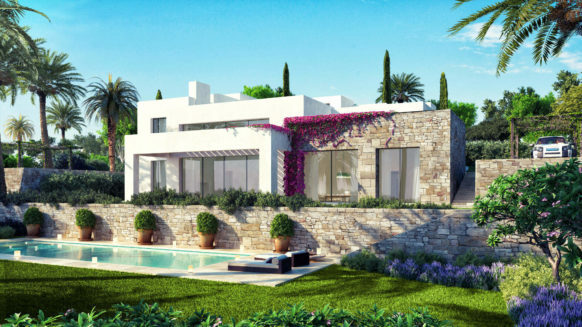 A simple and unique concept, choose the plot that is most suitable for you and fine tune the villa to suit your lifestyle. 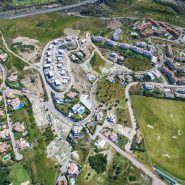 Set within the stunning backdrop of Benahavis, with a choice of just 10 exclusive selected plots, you have the opportunity to create your own idea of perfection. Your Signature home! 1. Choose one of the plots within the stunning collection. 2. You will be presented with different options for your chosen plot. Together we fine tune the design with you, bringing in knowledge and experience within the luxury residential sector. With the architect you will finalize the personalized details of your new home. 3. When satisfied, a reservation fee is made to secure your new project. You purchase the plot and enter into the construction contract. The building licence will be applied for on your behalf as the architect liaises with the pertaining authorities for its issue. 4. After receiving the building licence (normally between 4 to 6 weeks) your project begins, and will be completed within a maximum of 14 months. 5. During construction there is continuous communication with you and you will receive regular visual updates of the building progress. It’s easy to get spoilt for choice as each design is stunning and every plot offers something different. The team of professionals will ensure you make the right decision, will then work with you; every last detail is made to measure just for you. 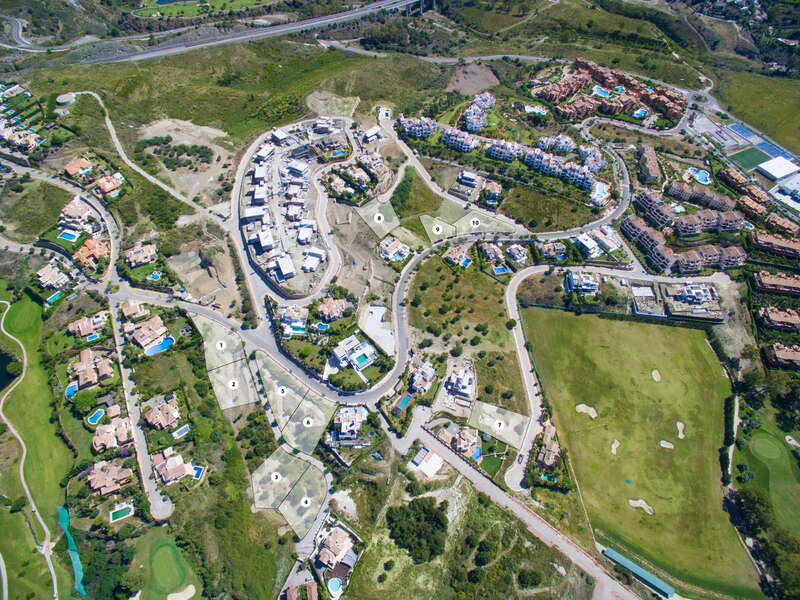 Read our guide about Benahavis you will be amazed by all it has you to offer. 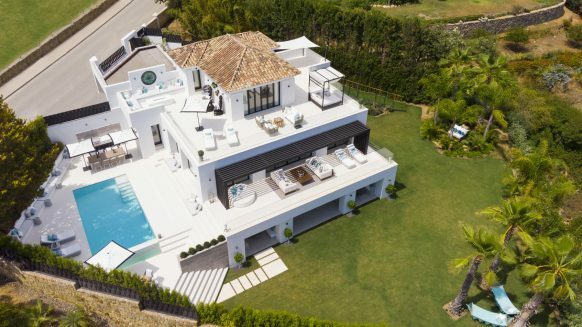 The Architects is one of Spain’s finest award winning architects and will bring in Experience, style and vision, to come up with concepts that can be turned into your reality. Perfectly designed to reflect your tastes and needs. 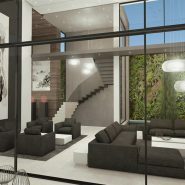 UDesign is the chosen interior designer for this project. They have exceeded the expectations of many clients through creativity and attention to detail. They always strives to achieve a perfect balance of space, colour and texture whilst constantly developing new ideas and materials. 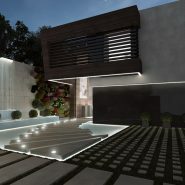 Working together with carefully selected leading brands to ensure that each project is unique and tailored to you. Contact us, without any obligations, we would be happy to meet and discuss if this can be the project for you.